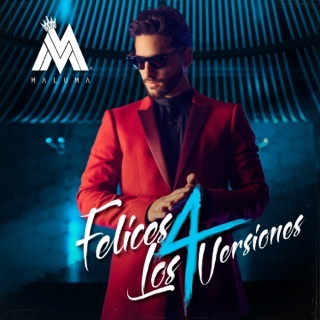 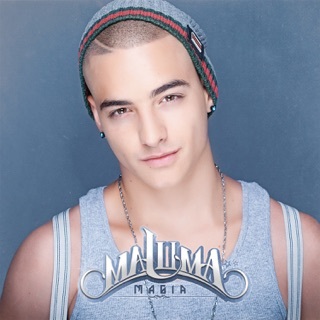 The gentle bounce of "Felices los 4" may have turned Maluma into an international sensation among listeners searching for romantic Latin pop with a club-ready edge. 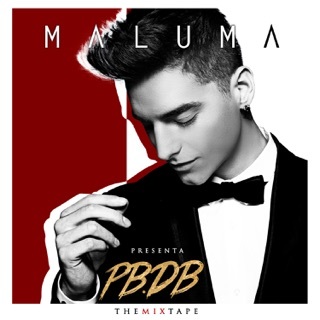 But the Colombian boundary breaker refuses to settle into a single groove on his third album, which ventures into styles far beyond the tender reggaetón of his breakthrough hit. 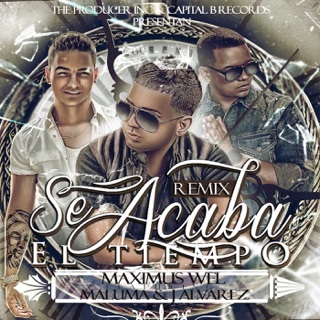 R&B singer Jason Derulo helps lend the tropical pop of "La Ex" its bump-and-grind appeal, and legendary producer Timbaland juices the intimate "Mi Declaración" with hip-hop thump. 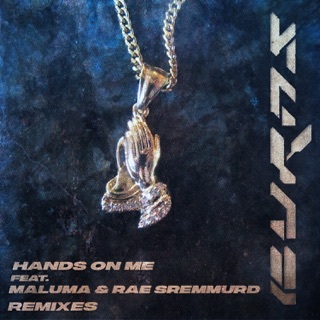 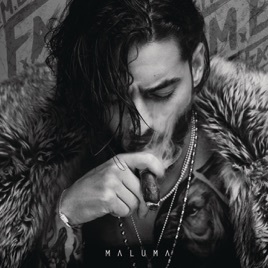 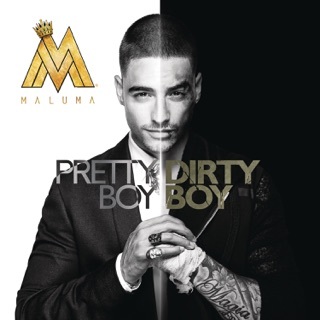 But even without guest-star help, Maluma strikes out in new directions, bringing a seductive charm to the playful trap of "How I Like It" and baring his soul on the standout acoustic ballad "Marinero."